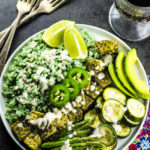 This Bamboo Rice And Za’atar Tempeh Spring Bowl is a colorful and flavor packed way to spice up your Meatless Monday! Bamboo rice is a type of short-grain rice that has been infused with bamboo juice. 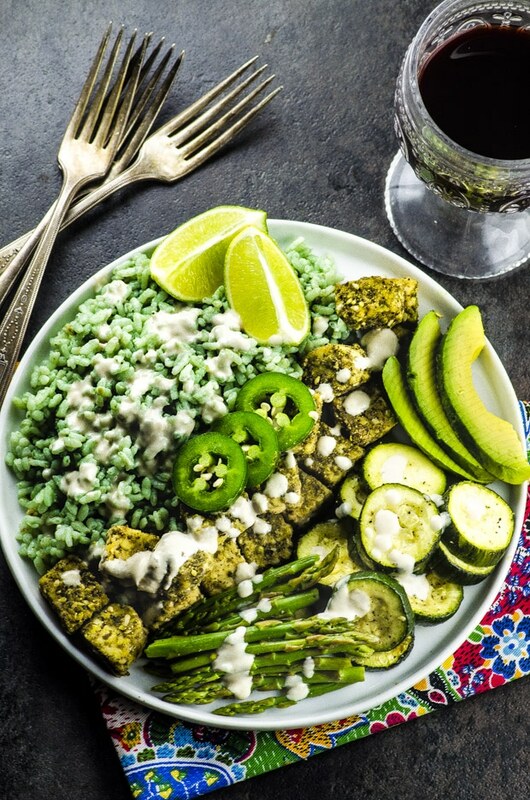 The chlorophyll from the bamboo give this rice its cool green color and a hint of jasmine green tea fragrance. 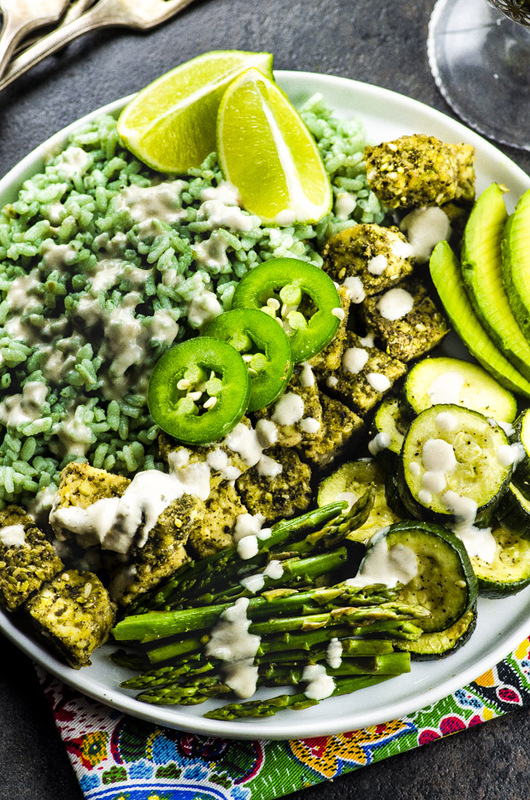 Did you like this Bamboo Rice And Za’atar Tempeh Spring Bowl? Leave us a rating! Did you love it? Share it or leave us comment on Twitter or Facebook! Wanna see more? Subscribe to our blog and remember to follow us on Pinterest!